Had the pleasure of photographing this adorable couple’s Marin maternity photography session. The session took place in Mill Valley at Stolte Grove. It has a rustic, secret garden feel that I love. The couple is expecting “Baby Gus” next month. 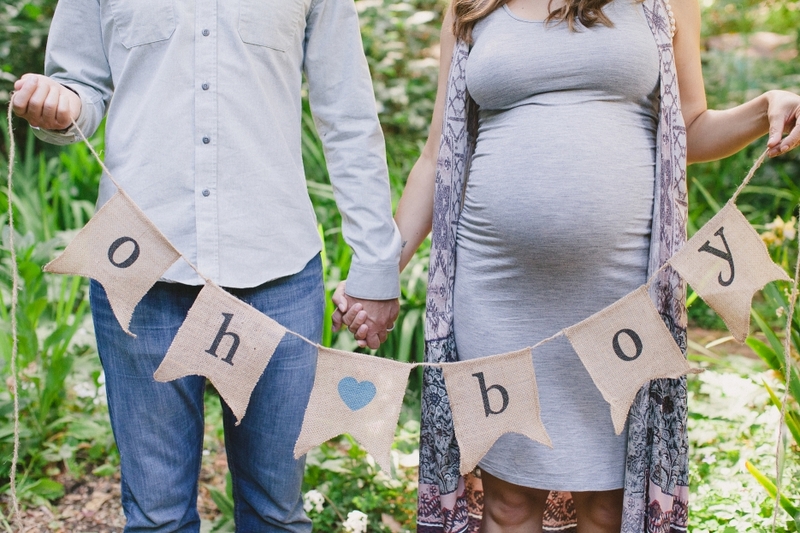 Can’t wait to meet the little guy and photograph his newborn session!